a supreme display of cakes created by some of the world’s most talented cake artists and decorators. A panel of revered cake connoisseurs will judge these incredible pieces and award the best of the best. All cakes will remain on display throughout the duration of the show. This exciting competition will act as a learning experience for all and serve as an opportunity for competitors to showcase their talents and creativity, test their skills, and step out of their comfort zones with new techniques. 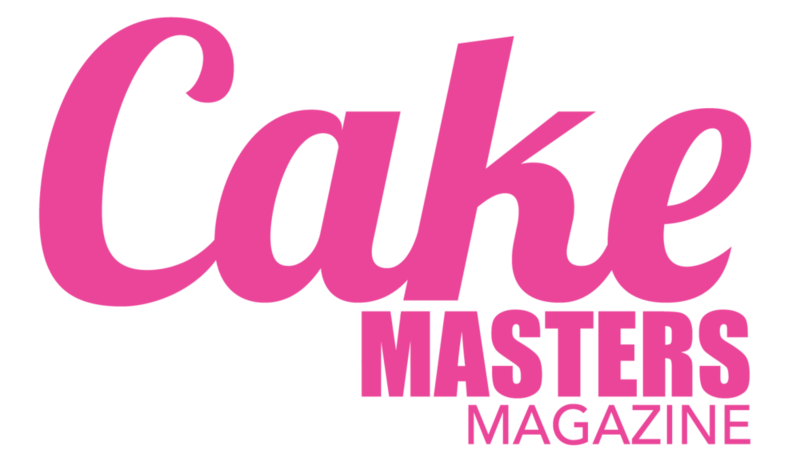 The Cake Competition will feature the following three separate competitions and award over $5,000 in prizes! • On the Competitions tab, select the category you’d like to compete in, add the competition to cart, and complete registration. The theme for this category is “UNDER THE FLORIDA SUN.” Each competitor has the freedom to create the best possible presentation. There is no theme. Each competitor has the freedom to create the best possible presentation. The wedding cake must be at least three (3) tiers and a minimum of 30” high from the base of the cake including the topper. There is no theme. Each competitor has the freedom to create the best possible presentation. All sculpted cakes must demonstrate the art of sculpture/carved cakes, while also defying the laws of gravity. Cakes must be designed in such a way that they can be recreated in real cake.